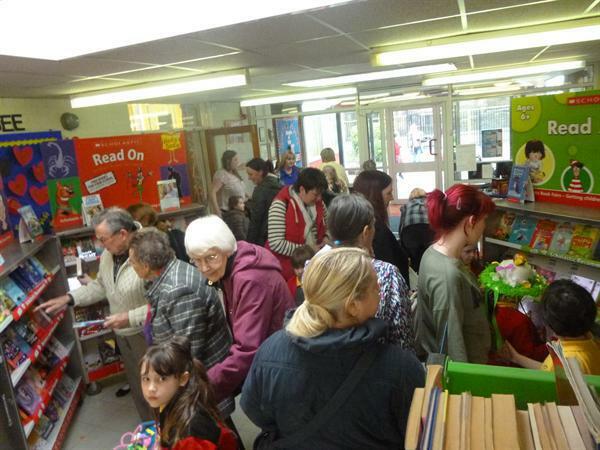 What a busy book fair we had! 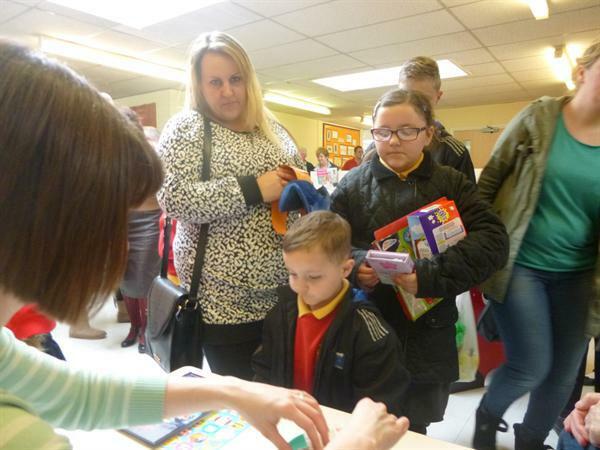 We raised over £212 to spend on new book resources for school. 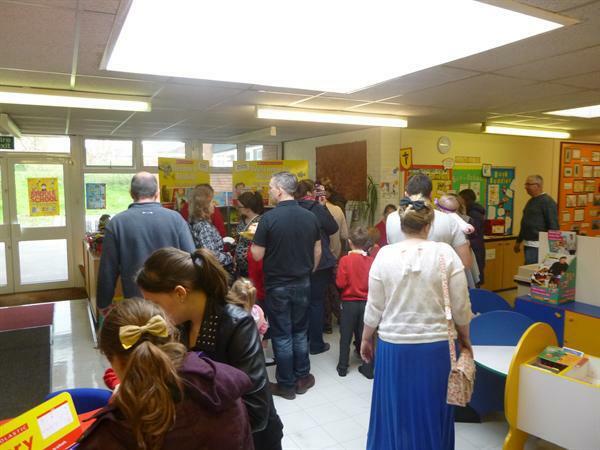 Thank you for supporting our enjoyment for reading and creating a happy reading afternoon.